Tango Masters: Osvaldo Pugliese takes the reader on a journey through Pugliese’s life and music that is intimately bound up with the social and political history of Argentina. Listening guides to ninety of Pugliese’s most important recordings help the reader to appreciate, love and dance to this compelling and intriguing music. 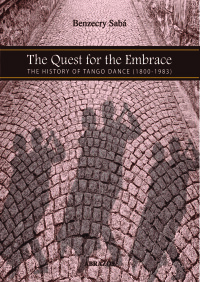 Michael Lavocah is the author of Tango Stories: Musical Secrets, the guide to tango dance music. 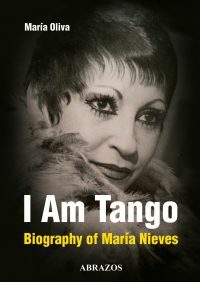 This is the second volume of the series Tango Masters, which explores the music of the great orchestras of tango’s Golden Age in depth.